Wayne has been a top quality decorator for the last 34 years. He is a writer, reviewer and product tester for many painting and decorating products, with a passion for finding quality products. 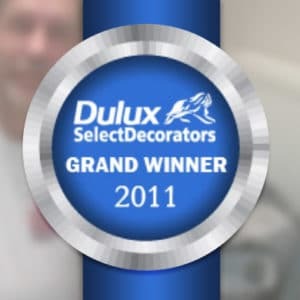 In 2011, he was named Dulux Select Decorator of the Year.